Peonies are classic garden plants that add a bit of nostalgia and charm to the garden. 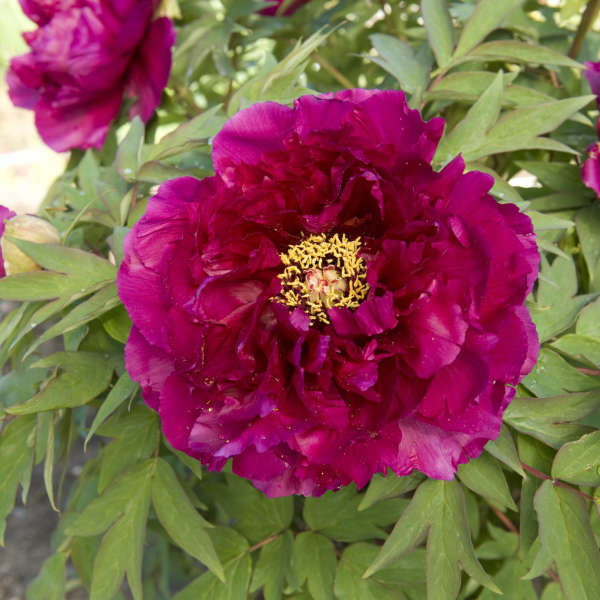 Tree peonies differ from garden peonies in that they have woody stems like a shrub. 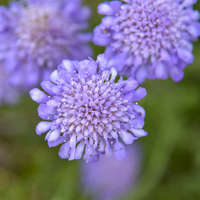 The branches do not die back to the ground in winter as do the herbaceous varieties. Exotic, uniquely colored, and often fragrant blooms are produced in late spring, about two or three weeks before the garden varieties.